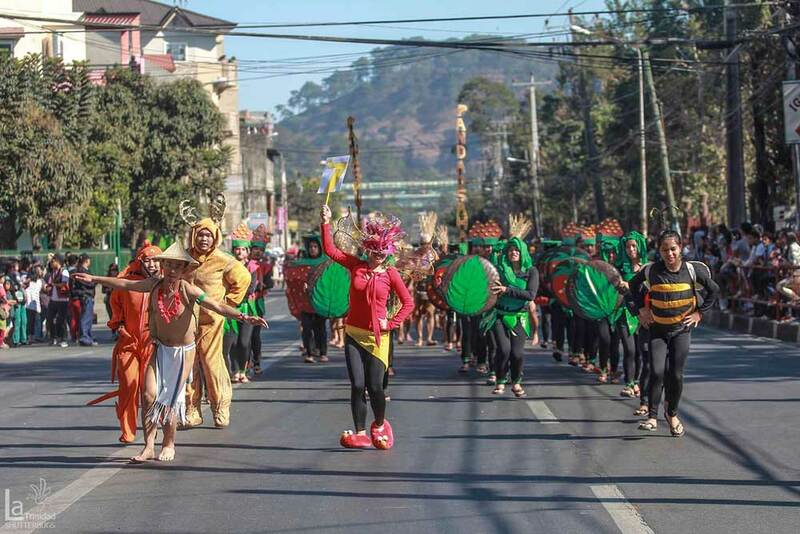 The province of Benguet in Luzon is famous for strawberry production, but the plantations in La Trinidad have seen the town called the “Strawberry Fields of the Philippines” and the town is even listed in the Guiness Book of World Records for producing the biggest strawberry short cake—a monster weighing over 9,600kg. The annual strawberry festival in La Trinidad celebrates the town’s main produce. It started in 1981 and today includes eating competitions, strawberry markets, and a cultural parade.